First time home buyers need help in two critical areas. First. finding the right lender and second. finding an experienced Real Estate Agent that will put their client’s needs first. Real estate commissions are paid by the Seller so first time home buyers are often surprised to learn hiring a Real Estate Agent is a completely free service. Edge Realty is dedicated to working up front without compensation to find a perfect home for you. We love showing homes and providing great service. Scott Harris has previously worked for Developers so he has a behind the scenes understanding of New Home Sales if you are looking to purchase in a new development. Buying a home can be a stressful time in life. Having a Real Estate agent walk you through the process gives you peace of mind. Scott Harris and his team have been in real estate for over 18 years of with roughly 1000 homes bought or sold. We have encountered every possible issue in a Real Estate transaction and use that experience to anticipate problems and proactively solve them. Sometimes our clients don’t even know that we have solved serious issues in a transaction until after it is corrected. We've got your back through the entire transaction! If you are interested in purchasing a home, contact us to start the process. You will want to have a pre-approval from your lender before you start shopping for home in today's market. If you don't have a pre-approval, sellers won't take your offer seriously and you could miss out on the home of your dreams to more qualified buyers. 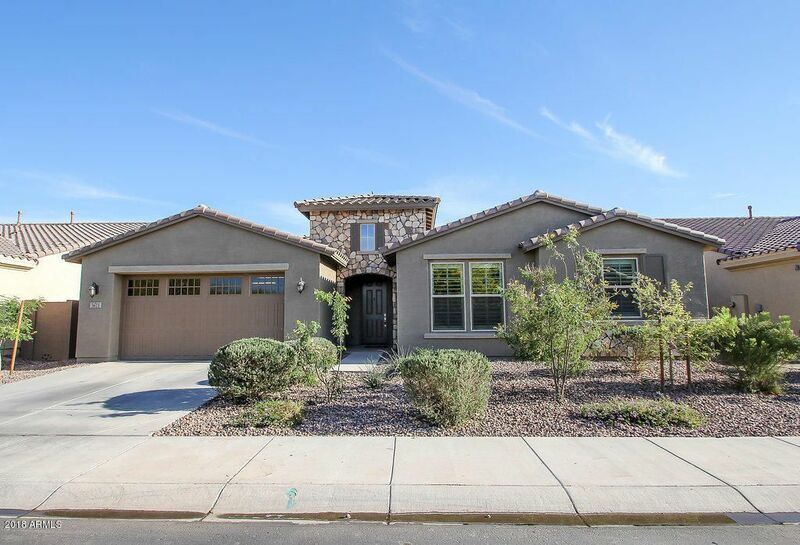 If you don't have a lender in mind, don't worry, we work with several of the best lenders in the valley and beyond, and can help you find an honest and reputable mortgage lender to work with in the Phoenix or Safford Areas. And whether you think you have good credit or not, our referral lenders can help you get the right loan or get ready to purchase in the near future. Once your financing is in order, we will start house shopping, we will meet together, go over your needs, wants, and everything in between. We will pull homes we think you would like to view first, and then if we don't find anything that fits yet we will set you up on a MLS portal so you get notified of new homes on the market right away that fit your criteria. When you spot a property you love, hit the contact agent button from the portal or give us a call and we will setup a tour. Once we find the perfect home for you, we will take care of all the offer details, help you negotiate and get a contract with the seller. Once that is signed, the fun begins with closing the deal, inspections, funding and more. Lucky for you, we have many strategic relationships with Title companies, Lenders, contractors and many other providers needed for a real estate transaction so you will never be left worrying who to work with. We have sold homes to first timers hundreds of times in the last 18 years. Our expertise really does give you the Edge! 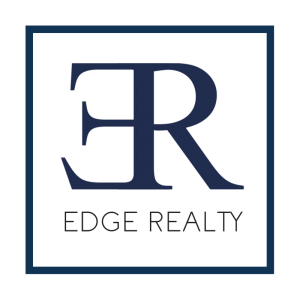 Give the Edge Realty Team a call and let us help you too!